Do you have some time just for yourself and you don’t what to do? Here is an offer that you can’t refuse. 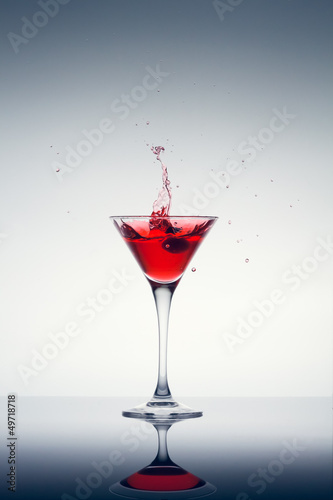 Maybe you want some red cocktail? Thanks to the photo wallpaper depicting such a charming motif, your kitchen will gain class and elegance. Original composition will create a climatic scenery which will make you feel like sitting in a magic place.